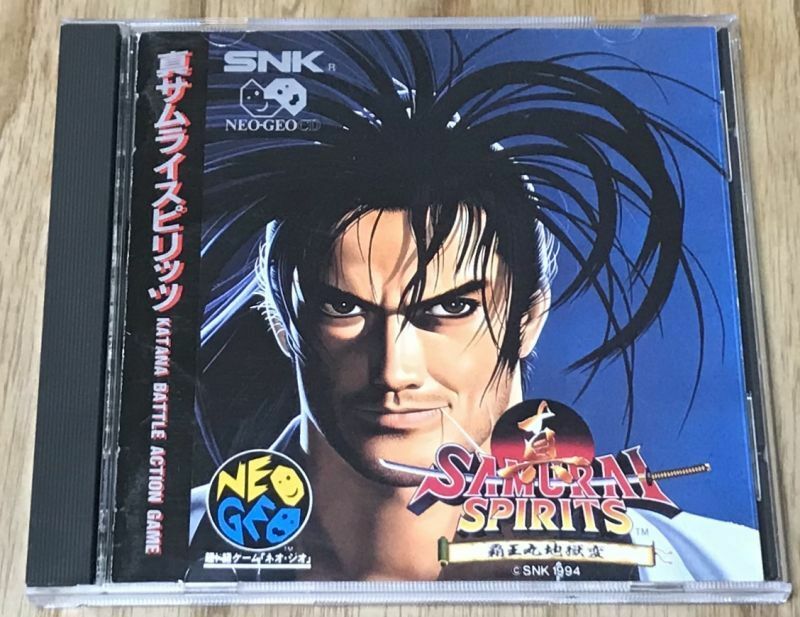 Samurai Shodown II / Shin Samurai Spirits (真サムライスピリッツ) One of the finest 2D weapons fighters ever made. Highly recommended. No Japanese needed to play and you can set the language to English in the settings. 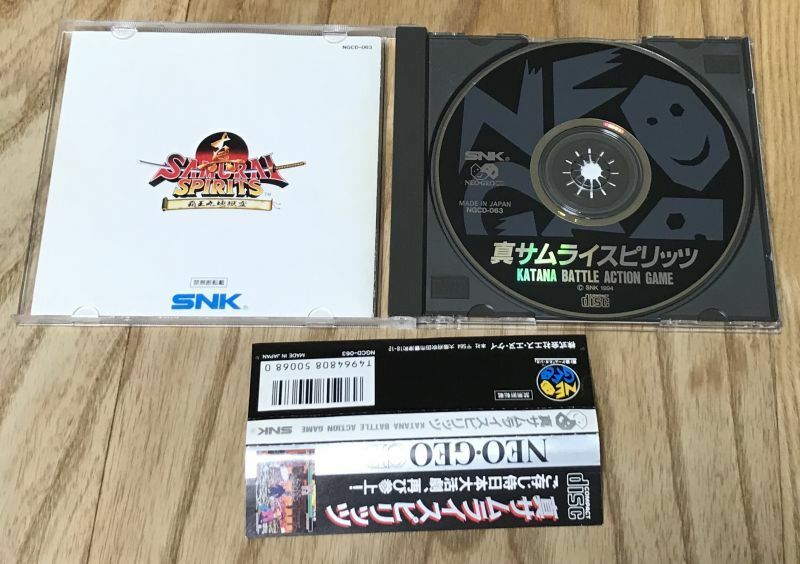 The game has been tested on an authentic Neo Geo CD system (Top Loader) and it plays great. The photo uploaded is of the actual game I am selling. Check the condition before buying. 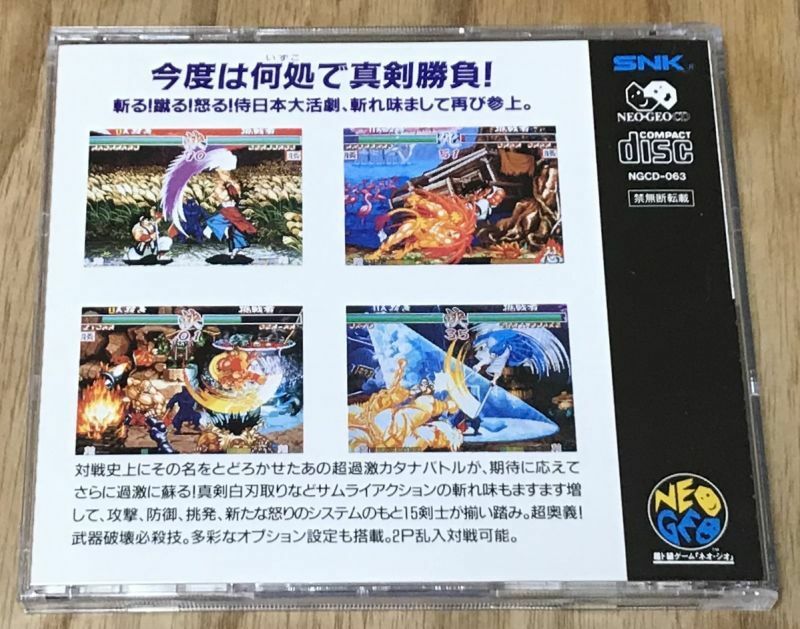 Neo Geo CD games are region free! 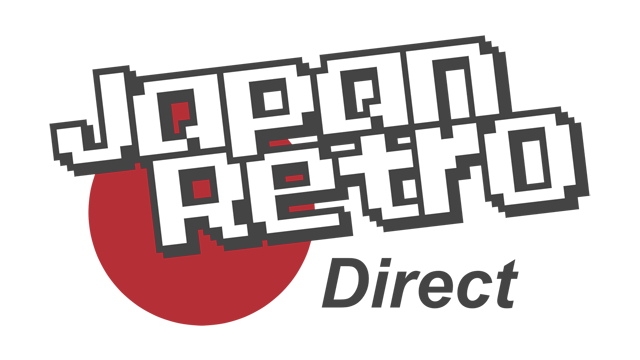 This game WILL run on any model of Neo Geo, many (but not all) games also run in English when put in a US/PAL system.